This new, third edition has now been expanded to integrate many examples given in Virginia’s sequel, Victorious Women. Those illustrations testify about the miraculous results many wives have experienced in their marriages after applying biblical principles they learned in the previous editions. On the Other Side of the Garden of Eden only differs from the previous two editions of On the Other Side of the Garden by the addition of those examples. These will encourage even the most apprehensive woman that she too can benefit from obedience to God’s Word; if not here on earth, in eternity. This book is a straight forward, non-apologetic presentation of biblical truths about God’s design for womankind and the most important human relationship in most women’s life—marriage. On the Other Side of the Garden of Eden provides an uncompromising look at how a wife should complement her unique man. Its message is based solely on what God’s Word teaches about the subject. At times, it may appear that the information given in this book is one-sided because it does not deal with how a husband should act. More importantly, it reveals how a wife can live her life to the glory of God, even if her husband never functions as God’s Word declares he should. Like the previous editions, this book is laid out in three sections. Section one states the principles of Christian womanhood solely from the Bible’s perspective. It establishes the fact that God created the woman and designed her for His specific purposes. By carefully exploring the Scriptures as it relates to His plan, a woman will clearly discover what it reveals about her uniqueness, importance, responsibilities, and privileges. The second section alerts Christian women to the consistent and intentional attacks against biblical womanhood in America over the past fifty plus years. It then carefully documents the sources of these anti-biblical positions. Finally, section three describes applications for practical living. This section expounds on the biblical foundations presented in section one and applies them to the woman’s real life. 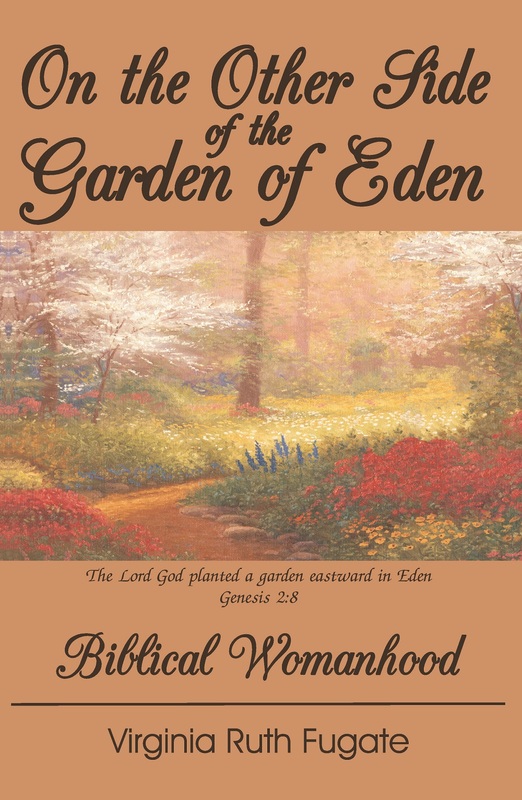 The original On the Other Side of the Garden has been affectionately called, “A Christian woman’s basic boot camp,” and “The best book I ever cried through.” But, it has helped save many marriages and families.